Curb Your Enthusiasm Season 9 Episode: 1 – Foisted! Curb Your Enthusiasm Season 9 Episode: 8 - Never Wait for Seconds! 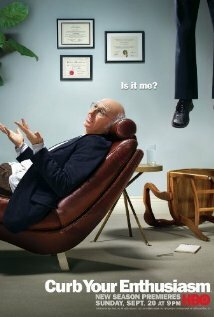 Curb Your Enthusiasm Season 9 Episode: 10 – Fatwa!